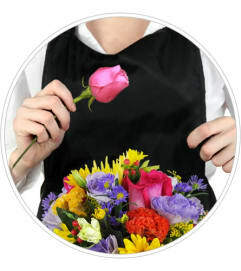 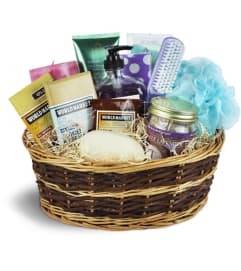 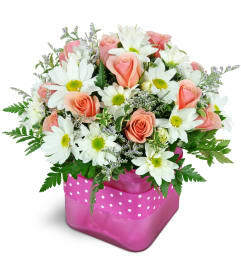 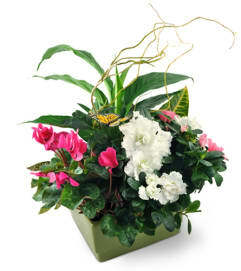 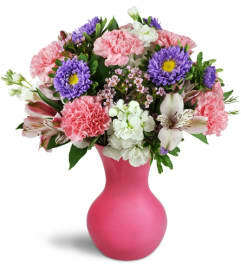 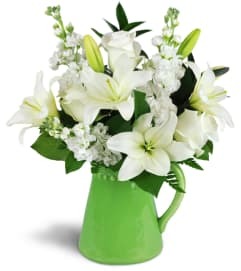 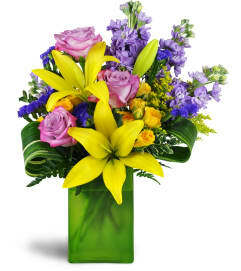 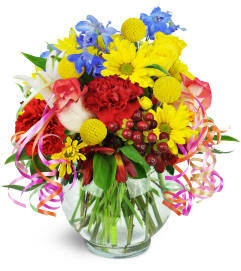 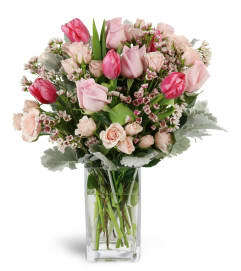 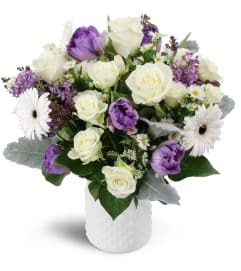 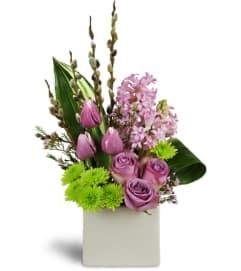 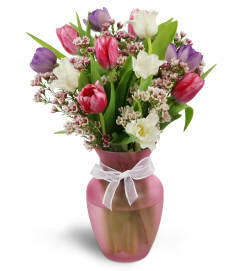 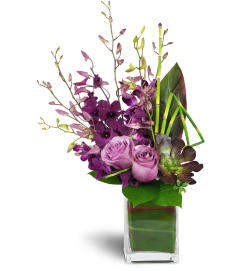 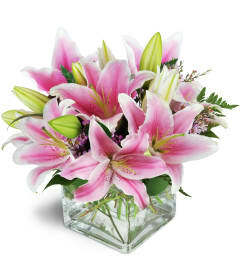 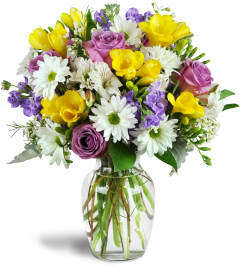 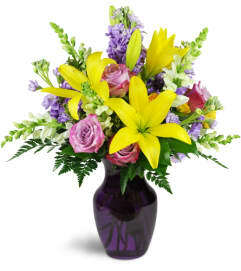 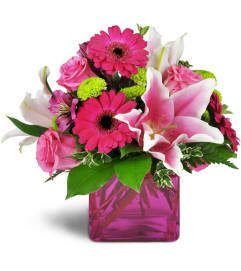 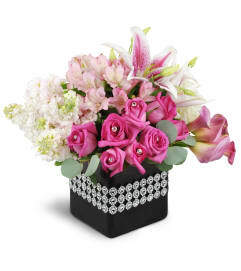 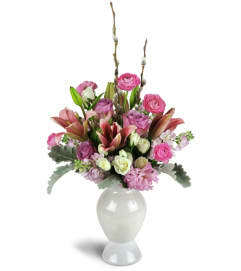 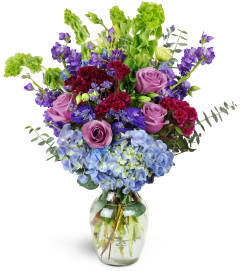 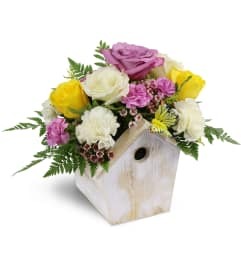 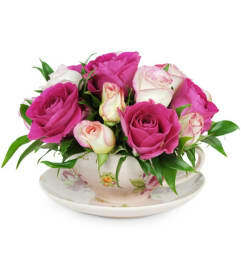 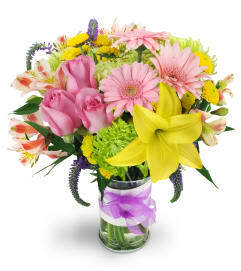 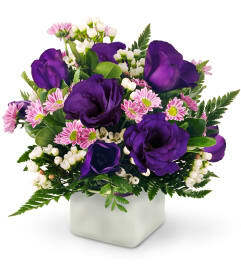 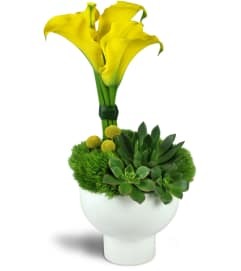 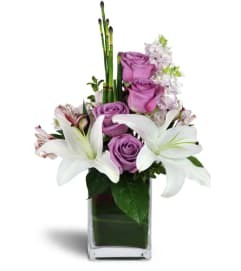 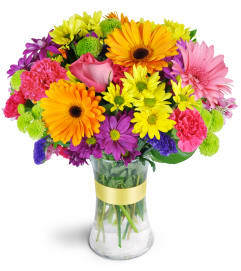 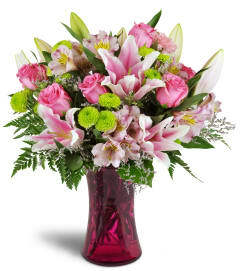 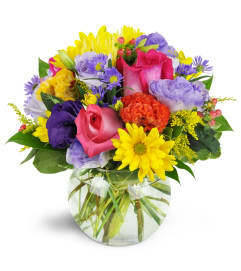 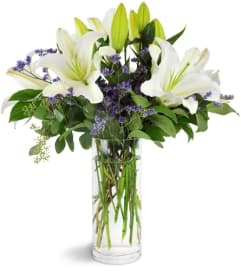 Fresh, fragrant birthday flowers for Mom are like a long-distance hug! 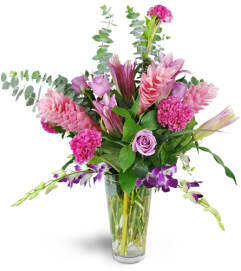 Can't be there in person this year? 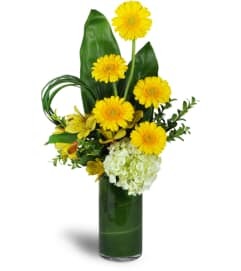 Cheerful, thoughtful blooms to convey your love are the next best thing. 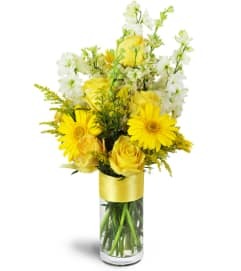 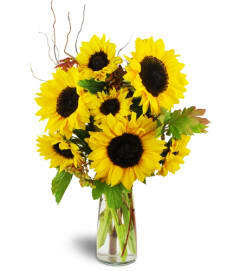 Try sunny yellow roses or daisies for a welcome pick-me-up, or pretty pinks for a tasteful treat.